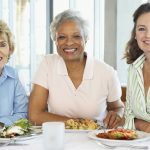 CKS Summit Group offers a new paradigm in retirement income generation. Come experience the CKS difference. 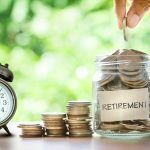 The Importance of Retirement Planning This National Retirement Planning Week! Investment Advisory Services offered by Nicole Caicedo are offered through Sound Income Strategies, LLC, an SEC Registered Investment Advisory Firm. CKS Summit Group and Sound Income Strategies, LLC are not associated entities. 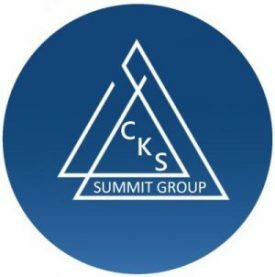 © 2019 CKS Summit Group. All Rights Reserved.